Are you Looking to Sell your Hyundai to Wreckers in Auckland? Built to be long-lasting and reliable, owning a Hyundai is certainly a leading Korean automotive manufacturer. However, if you’re looking to sell your Hyundai, then get in touch with the team at Wreckland. We are car buyers of Hyundai’s including the Coupe, I10, I20, I30, I40, I800, IX20, IX35, Santa Fe, Tucson and Veloster. Selling your car with Hyundai Salvage is hassle-free and does not waste your time visiting numerous dealers or putting up with time wasters. Call – Make an inquiry to Auckland auto wreckers team for a no obligation quote. Call 0800 70 70 99 today for a quote. Drop – Drop your car off at our office for a full inspection valuation. If your Hyundai is valued at more than $5000, then you can use our premium service at cash for cars – please visit them for more details. Cash – receive the funds from the sale of your Hyundai cash on the same day for no fee. If you have decided to sale your Hyundai for scrap in Auckland, Then we are here to buy your Hyundai car at attractive price. Collecting the Hyundai is completely problem free. We buy your Hyundai for cash, at home, at work, or anywhere else in Auckland, we can come and collect your car at whatever the time is most suitable for you. Hyundai Salvage have a network of independent car breakers to help you find Hyundai spares much cheaper than main dealer prices. You can rest assured that all car parts are thoroughly checked before being dispatched and that they come with at least a one month guarantee. Choose your model from the list below to browse through the available Hyundai car parts. If you are in the market for used Hyundai parts, then let us know and we will try to find anything that you need. Hyundai Salvage is one of the largest scrap yards in the Auckland and we have a lot of different parts that we can fit onto your vehicle and get it running again, for cheap. Recycling is at the heart of our business and all our cars are treated by experts before they are sold to make sure they are at the top of the scrap Hyundai standards. 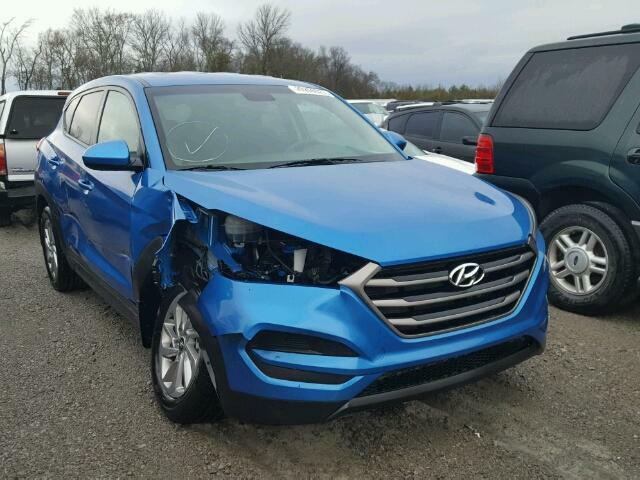 We scrap Hyundai on a daily basis, so give Korean car wreckers a call and we will let you know if we have the parts in stock. If you car has failed a WOF or is just not running like it should, don’t take it to an expensive mechanic. Ring us and let us search through our used Hyundai parts for the mechanics that you need. Once you ring us, we will be able to tell you quickly if we have the item that you are looking for in stock. There’s only one way to find out! Jeep wreckers, BMW wreckers, Ford wreckers, Holden wreckers, Audi wreckers, Peugeot wreckers, MINI wreckers. This entry was posted in auto wreck and tagged Accent, Accent Coupe, Amico, Atoz, Coupe, Elantra, Genesis, Getz, Grandeur, H100, Hyundai damaged cars in Auckland, Hyundai Salvage, Hyundai Salvage Auckland, Hyundai Salvage Auckland South, Hyundai Salvage Auckland West, Hyundai Scrap yard, Hyundai wreckers Auckland, Hyundai wreckers near me, Hyundai wreckers Otara, Hyundai wreckers south Auckland, i10, i20, i20 Coupe, i30, i40, i800, iLoad, ix20, ix35, Lantra, Matrix, Pony, S Coupe, Santa Fe, Sonata, Stellar, Terracan, Trajet, Tucson, Veloster, X2, XG30 on May 29, 2017 by Moorish.